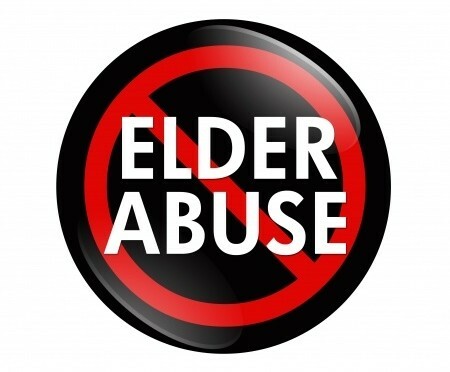 Although more research is needed, most cases of elder abuse are perpetrated by known and trusted others, particularly family members (including adult children, spouses, and others). Abusers can be men or women, of any age, race, or socio-economic status. 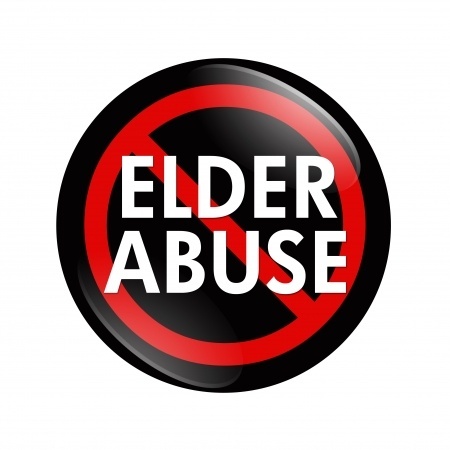 Unfortunately, the elderly are vulnerable to abuse, neglect, and scams and elder mistreatment is perpetrated by family members, friends, service providers, peers, and strangers.